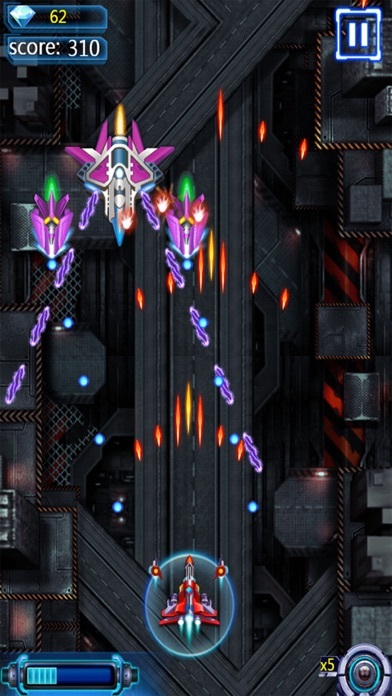 Do you a fan of space shooter ? 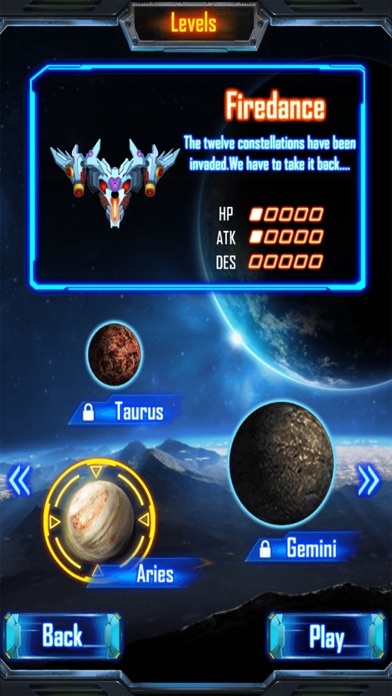 So Galaxy Wars:Space Attack is the game for you . Our galaxy is under attack of space intruders . 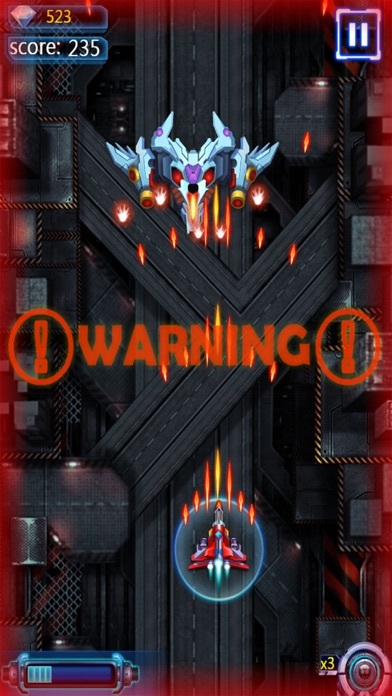 You are the last hero .Your goal will be quite challenging as you will have to save the galaxy from its evil enemies. 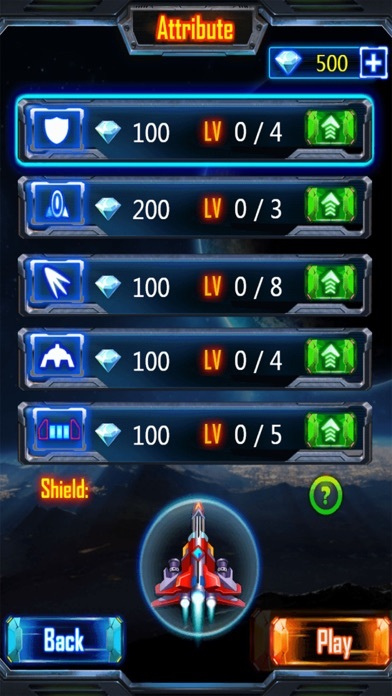 As the game progresses , you will earn the gems to customized your spaceship to full lethal capacity . 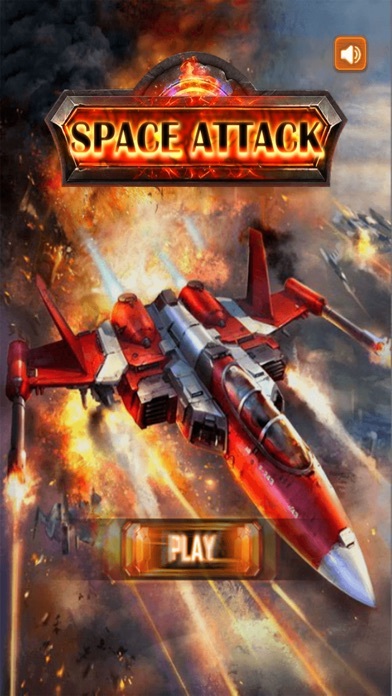 by ROCKET GO GLOBAL PTE. LTD.
by MOBIONE TELECOMMUNICATIONS TECHNOLOGY AND SERVICE CO. LTD.